We have developed an identity that reflects the character, core values and potential of the brand employing a “clean” visual language for all applications. 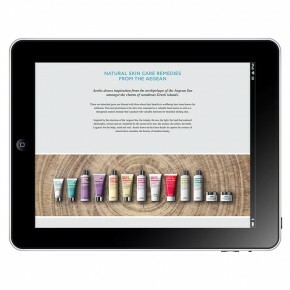 We have designed all packaging, promotions, advertising and product displays. 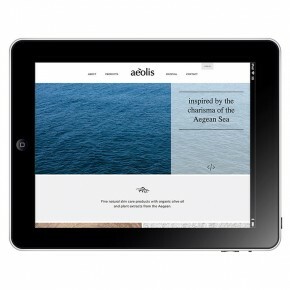 Designing the aeolis website, in collaboration with BHA, the aim was to inform and intrigue the user. The look, feel, personality and content is aligned so that it attracts followers we believe will appreciate the aeolis culture. 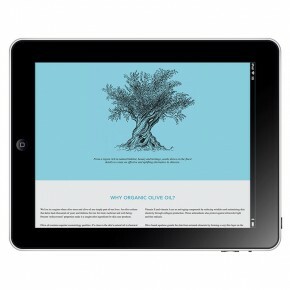 Straight forward navigation, impactful images and clear text helps the story unfold.